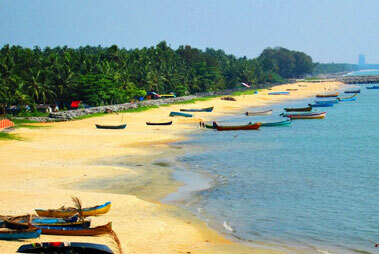 Kasargod, a town with natural beauty in abundance, it is perched on the northern tip of the South Indian state of Kerala. Enclosed by the Arabian sea on the west and the Western Ghats on the east, 12 rivers form the water sources of the landscape of Kasargod or Kasaragod. Also referred to as the land Yekshgana and Theyyams, it is located on the state’s northernmost district. Extremely popular for its scenic beauty and rich history, Kasargod is home to very popular Bekal Fort, a beautiful architectural piece. 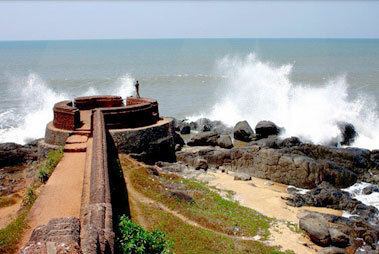 It is popular for being one of the best preserved as well as the largest fort in Kerala. Its beaches, backwaters, wildlife, mosques, churches, temples and rich culture attract a large number of tourists every year from all around the globe. 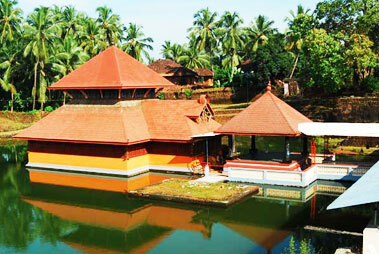 The people of Kasargod belong to various communities who speak various languages. 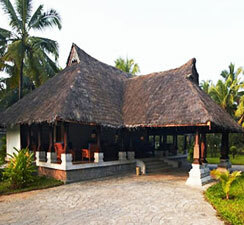 The district is also quite famous for its coir and handloom industry along with fishing. Kasargod District does not have an airport of its own and the nearest airport is in the Mangalore city, which is around 70 km away. Other airports close to Kasargod is in Kozhikode (Calicut), around 200 km and Kochi (Cochin) , about 350 km. Once you reach the airport, you can hire a taxi or go on-board a bus. The district is accessible by a number of railway lines that pass parallel to the coastal line. Almost every express train halt at the prime railway stations in Kasargod districts including Manjeshwar, Uppla, Trikaripur, Nileshwar, Cheryvathur, Kumbla, Kasargod and Kanhangad. 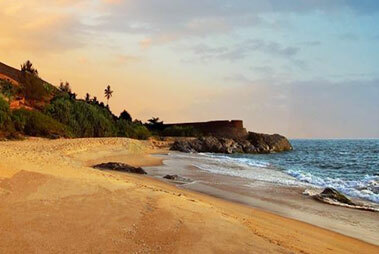 The Kasaragod district is well-connected with major destinations of Kerala by the way of National Highway NH-17 that passes through it. The national highway begins from Manjeshwar and passes through a number of places like Trikaripur, Uppla, Nileshwar, Kumbla, Kasargod, Cheruvathur, Kanhangad leading to Kannur district.